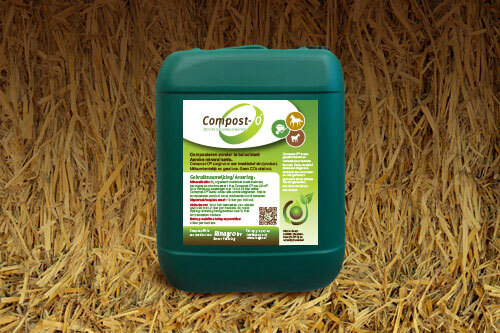 Compost-O ensures the aerobic conversion of the biomass. Contained micro-organisms create an oxygen-rich environment and accelerate composting. Compost-O converts anaerobic micro-organisms into aerobic micro-organisms. Compost-O is designed for green waste, but is not suitable for food waste yet. Already in the roots nitrogen is converted into nutrients, this way it is better for cell division strengthening and growing of the roots. Stimulates a better and wider root setting. A more compact and stronger cell structure in the leafs, resulting in higher disease resistance. 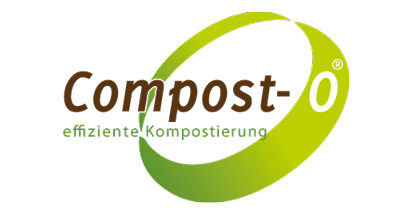 At the moment the Compost-O application is being examined in the project BIOCAS of the Carl von Ossietzky University Oldenburg. The objective is to get scientifically support and confirmation of practical results. “We buy green waste coming from ditch sides and add Compost-O to it. The created fertilizer achieves a significant improvement of the soil structure. This vitalized organic matter leads to an active soil life. In addition, our grassland is less sensitive to dryness in summer, reducing the costs of the irrigation system“. Your local Rinagro adviser will be happy to explain the preferred mixing conditions. Get in touch and learn all about Compost-O. Do you want to increase the nutrient efficiency of biomass or improve its effect on soil structure in the long term? Make an appointment or send us your questions or requests.